I do all the typical nerdy BME-y stuff like research, design team, MedHacks (medical hackathon). But other than that, I have a passion for food! I grew up in a restaurant, so food has always been a part of my life. On the side, I run a food Instagram and I’m always on the lookout for new restaurants to try! The lion dance upperclassmen were really fun and friendly at the first practice I went to, and I thought that this would be a great group to join. 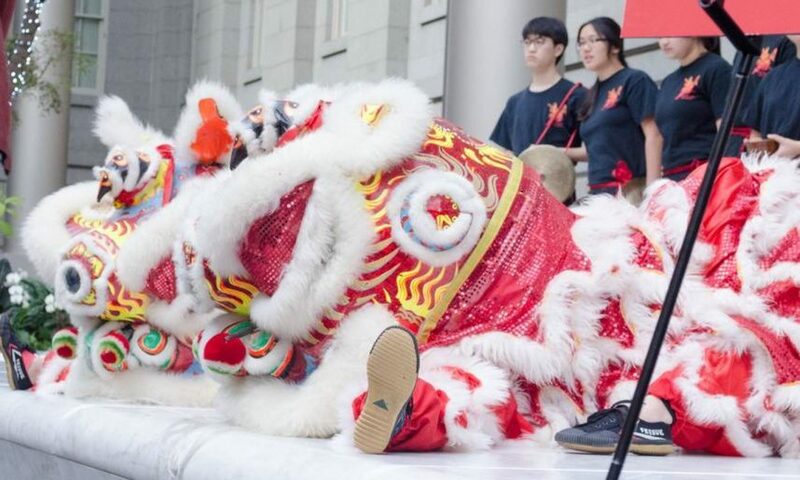 Through lion dance, I’ve had the chance to travel up and down the east coast for performances- it’s tons o’ fun. We also go out to eat a lot, and I’ve discovered a lot of cool places in the Baltimore/DC area through lion dance!